This film is just unbelievable! One of those films that you appreciate more and more after you’ve finished watching, if a little challenging to watch at the time. Things of great complexity often are like that, they take longer to interpret but are so rewarding in the end. 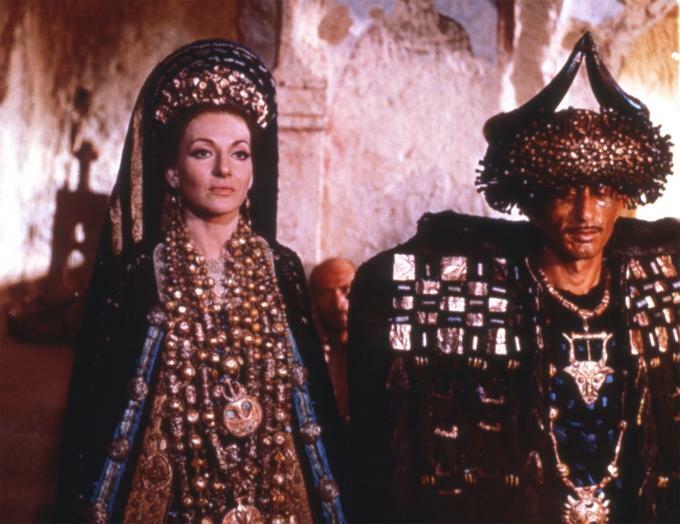 This entry was posted in films, Inspiration, Royal Shakespeare Company and tagged Costume Design, Maria Callas, Medea, Pasolini, Royal Shakespeare Company, RSC, The Tempest by Maxim James Northover. Bookmark the permalink.